If you have ever had a bad case of heartburn, this is known as acid reflux. This happens when stomach acid flows back up through the esophagus because the lower esophageal sphincter, a valve at the base of esophagus, becomes relaxed. If you experience heartburn more than 2 times a week, you may have "GERD" or gastroesophageal reflux disease. If you have this, your doctor will tell you what foods to avoid with acid reflux. There are a few factors that influence acid reflux including whether you are sitting up or lying down after you eat, how much you eat and what you eat. Acid reflux can easily be managed by changing body positions, eating less at each meal and avoiding triggering foods. Don’t know which foods you should avoid? Come on and see who these culprits are! Tomatoes are a high-acid food. This is one of the most common foods to avoid with acid reflux. This makes your body produce excess stomach acid. 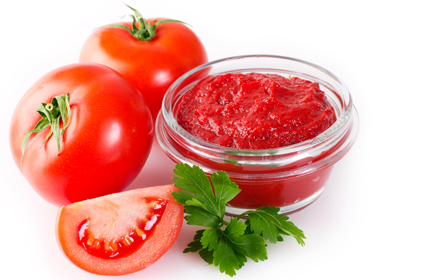 Avoid tomatoes and also foods made from tomato like spaghetti sauce, pizza sauce, salsa, and tomato juice. If you are a chocolate lover, this news may disappoint you. Chocolate is one of the worst offenders of acid reflux or GERD. It is high in fat and cocoa that increases acid production and it contains caffeine and theobromine that causes reflux. 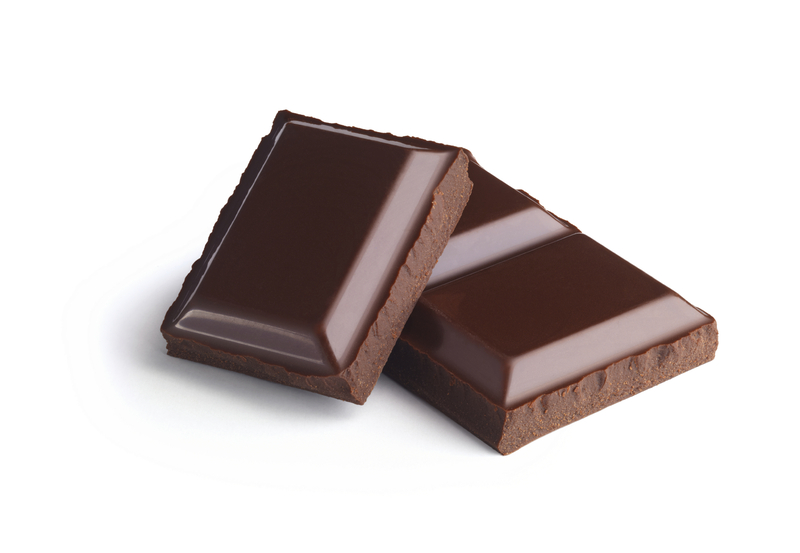 The good news is that dark chocolate has less fat and may be easier on acid reflux, but can still increase acid production. 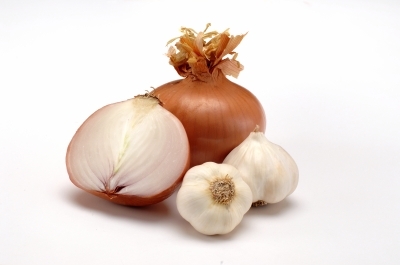 Raw onions and garlic can cause a number of people to experience increased acid. These foods can cause heartburn and indigestion for some people. Especially those with acid reflux may notice increased episodes if garlic and onion are in their diet. Caffeine and soda are some of the main causes of acid reflux. Carbonation expands the stomach and causes pressure on the esophageal sphincter. 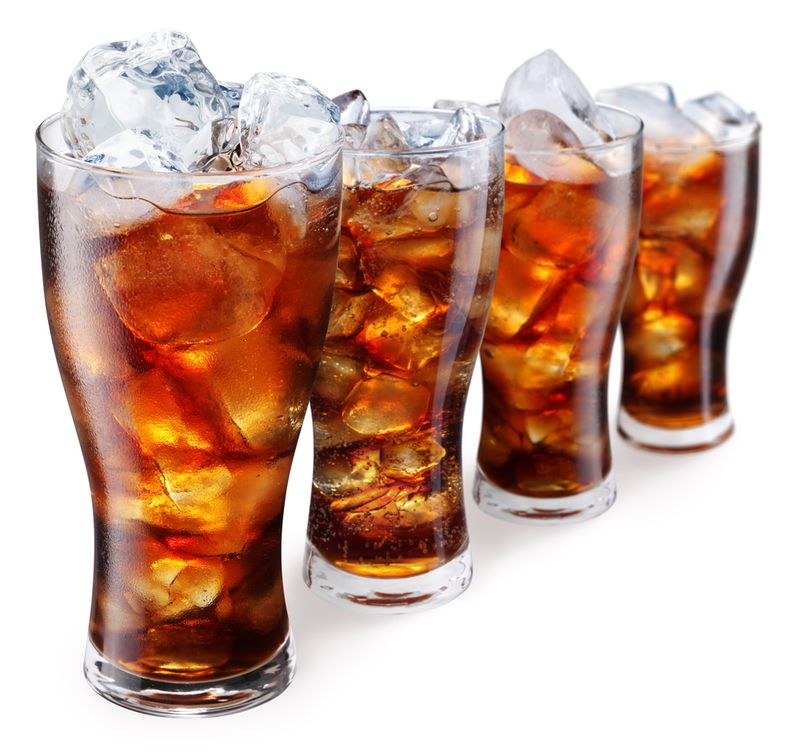 Caffeinated soda and drinks increase stomach acid and make the problem worse. The worst offenders tested out to be Diet Pepsi, Tab and Coke. Also refrain from coffee and iced tea that contain caffeine. Among all foods to avoid with acid reflux, you should never miss out this one. Beverages that contain alcohol are actually low in acid, like beer, wine and liquor, but they can cause lower esophageal sphincter to relax. 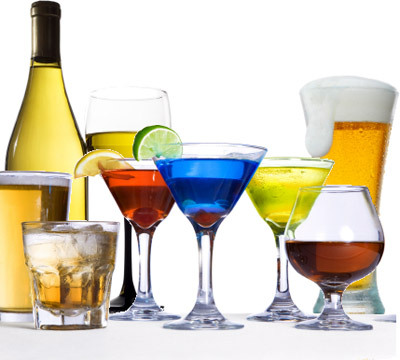 If you do drink beverages, just limit yourself to one beer, cocktail or glass of wine each day. 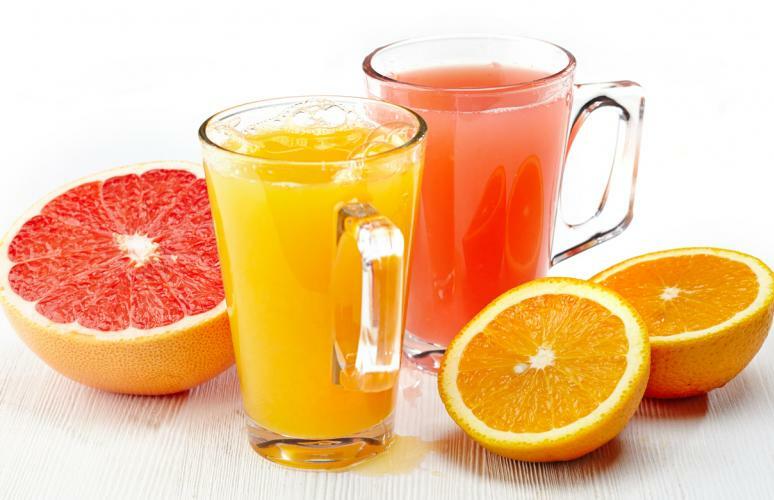 Make sure that mixed drinks do not contain citrus juices (pineapple, orange or lemon) and/or carbonated soda. 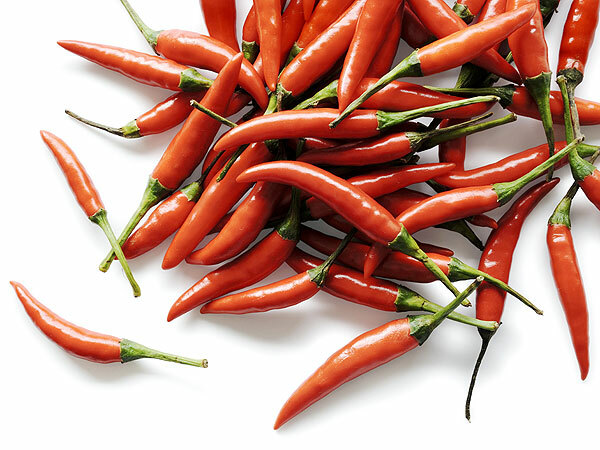 Studies show that spicy foods may increase discomfort in any disorders of the digestive system, including acid reflux. Chili may cause burning and pain in the stomach. Avoid any spicy foods in your diet if you are suffering from acid reflux. When you are dining out in restaurants, remember to ask your waiter for "no-spice" dish. 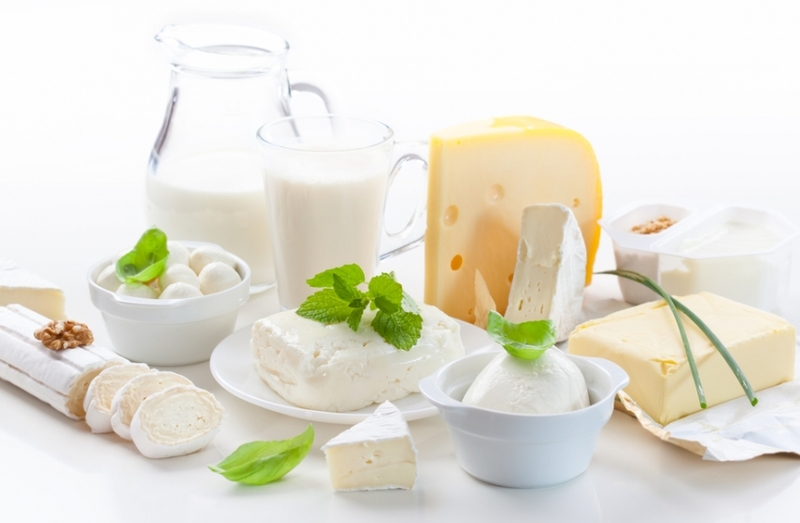 Full-fat dairy can slow digestion and increase reflux symptoms. Too much milk products can also cause a "rebound effect" on stomach acid. Try to avoid full-fat milk, yogurt, ice cream, cottage cheese and sour cream. However, fat-free or low-fat types may even be helpful to reduce the symptoms. 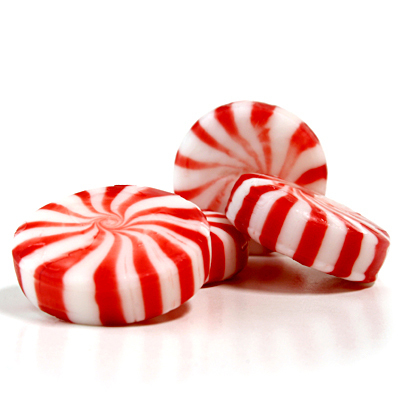 It is a common misconception that peppermint is a stomach soother. Peppermint can trigger heartburn indeed. Many restaurants offer peppermints and people often use peppermints after dinner. This may cleanse your breath, but can increase stomach acid and relax the sphincter to the esophagus! Eat small meals. Eat smaller and more frequent meals. Don't overeat. 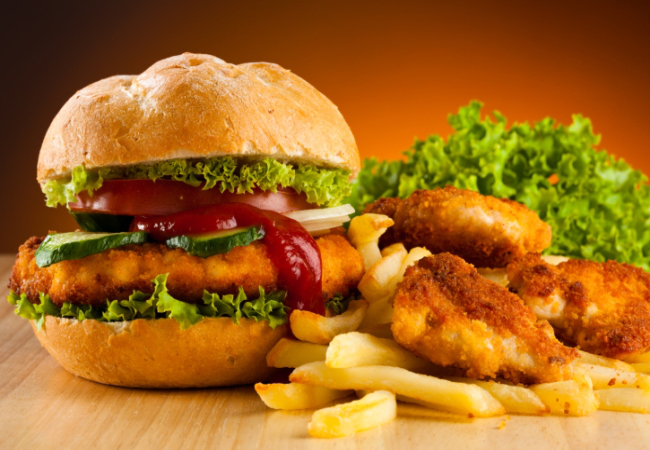 Having six small meals is better than having three big meals for people who have acid reflux. Take your time to eat. Eat your meals slow and enjoy them. Put your fork down between each bite. Don't skip meals. If you have too much stomach acid, you need to keep a small amount of food in your stomach and not allow your stomach to empty out completely. Don't go to sleep with a full stomach. Make sure you give yourself plenty of time between dinner and bedtime. Food needs to digest and acid levels drop down. If you are lying down with a full stomach, excess food and acid will push up. Elevate your head. Elevate the head of your bed 4 to 6 inches. This helps prevent acid reflux when you are sleeping. You can do this by placing extra pillows under your head and back. Keep a record of your symptoms and what you eat. Try keeping a journal of foods that you eat and when you have symptoms. This can help you identify triggers. Lose extra weight. Being overweight can cause GERD. Try to lose extra pounds to help relieve stomach discomfort. Plan exercise at the right time. Don't eat meals too close to exercise times. Working out too soon after meals can cause acid reflux. Use relaxation techniques. Try taking up meditation, yoga and sauna baths to relax yourself since stress is a factor of acidic ailments. Try herbal remedies. Herbal remedies that can help reflux include cinnamon, orange peel, cardamom, ginger, wild carrot seeds and Angelica.